This topic contains 2 replies, has 3 voices, and was last updated by Jeremyo8 9 months ago. I got into sauna almost 20 year ago when neighbors at our lake cottage in Kiel, WI introduced me to sauna. I wanted my own sauna so built an electric sauna at our lake house about 10 years ago. I enjoyed the sauna so much that two years ago decided to get a sauna at home for every day use during the week. This came in the form of a barrel sauna that I purchased from Sauna Guys in Pelkie, MI. This had a wood-burning stove and I really loved it. I loved it so much that I decided to build a “real” wood burning sauna last fall. 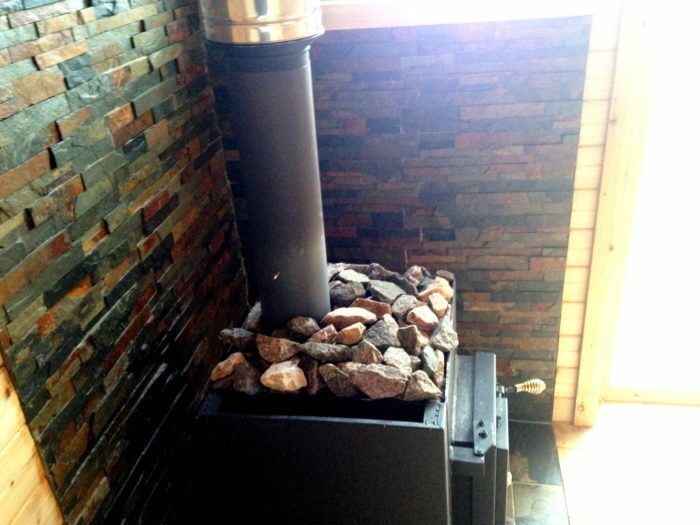 I used Glenn Auerbach’s book as a resource and built my own wood-burning sauna with a Kuuma wood-burning stove. It turned out better than I had hoped. I sauna almost every day and love it. This topic was modified 1 year, 6 months ago by jpyzyk. 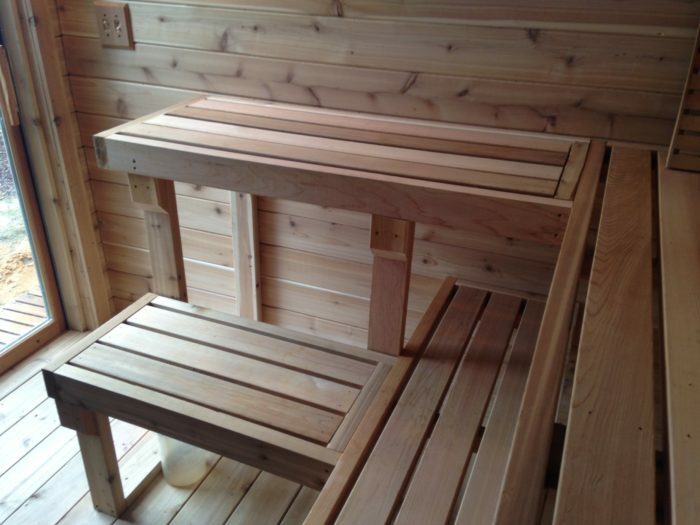 Jeff, you have had a journey of sauna ownership! You must be very wise :). Like old man up on the mountain, transcendent wise. All jokes aside, happy your here, and your tile/brick wall is beautiful. Jeff, this looks great! 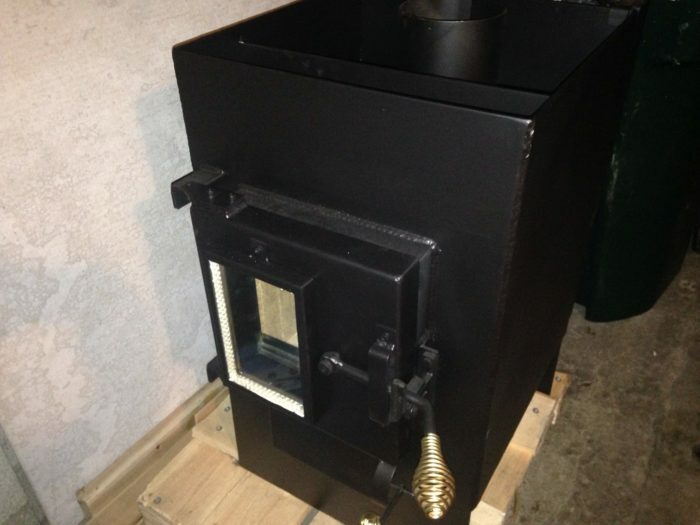 I am getting ready to start my sauna project in the next couple months and am interested in learning more about stoves.